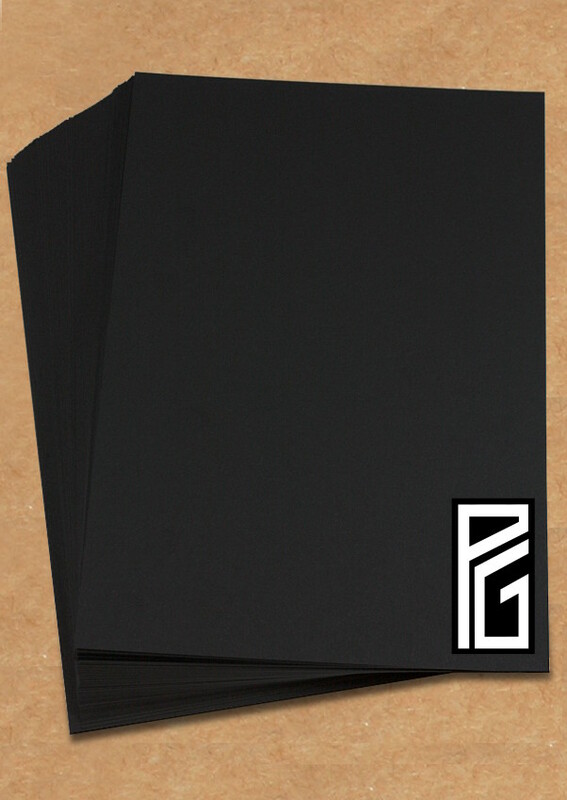 A great quality thick black card, made in the UK using black pulp. All the pulp is manufactured using either an Elemental Chlorine Free (ECF) or a Totally Chlorine Free (TCF) bleaching process and mill manufactured certified to PEFC. Weight:- 300gsm making this a medium to heavy weight, strong card. Applications:- General art and craft uses, card making, foiling, die-cutting etc. Delivery Information: Can be found here.